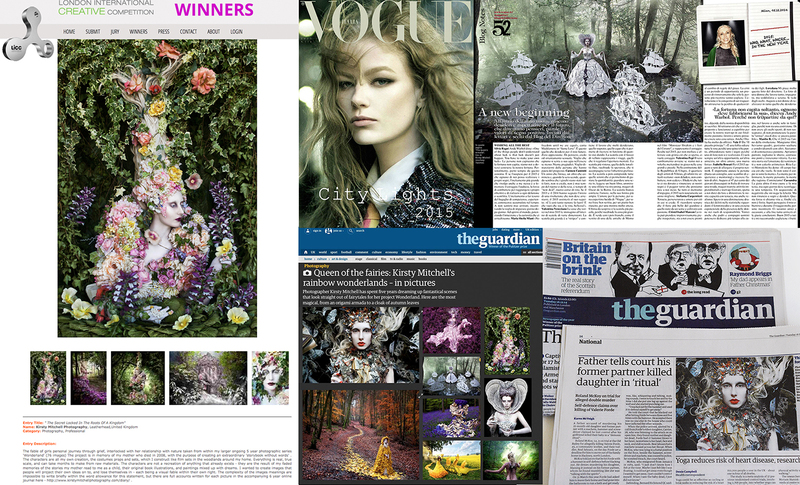 ‘Wonderland’ Wins Second International Award, Goes Viral and is Published by VOGUE !! I honestly have no idea where to start with writing this new diary entry. As you can probably tell by the lengthy garbled title, so much has happened I’m at a bit of a loss for how to get this all down. So I’m just going to blurt it out in one over-excited chunk, deep breath here goes …….